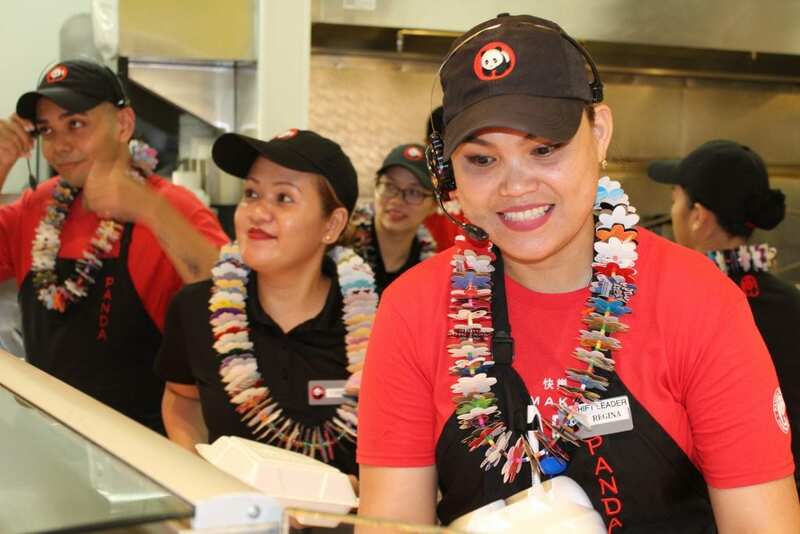 Panda Express Moanalua was recently visited by Miss Hawaii Penelope Ng-Pack and their regional management team to celebrate money raised at their location. In 2017, Moanalua Panda Express raised $25,057.00 by asking each and every customer if they would like to donate $1 to their local Children’s hospital Kapi’olani Medical Center for Women & Children. In Children’s Miracle Network Hospitals across the country, funds donated by Panda Express are having direct impact on sick and injured children. Kapi‘olani Medical Center for Women & Children directs the funds to areas that the community needs most—be that uncompensated care for families in need, specialized equipment for NICU babies, research to find cures and treatments for various diseases, special services such as Child Life which helps patients and families cope with their situations and other customized needs. Previous post: Torch Relay lands in Hawaii!